I love this time of year when the flowers are breaking through the ground and trees are sprouting. It’s a promise the cold weather is leaving and warmer days are on the way. Spring time holds the sacred holiday of Easter. To me, Easter is a three day event starting with Good Friday and going to the end of Easter Sunday. I like all aspects of Easter. It’s fun to color eggs and participate in an Easter egg hunt. I love to see pretty dresses on females and new shirts on males. The traditional and new Easter songs are glorious to sing. I get excited remembering what Jesus did for me. Why do we call the Friday before Easter, Good Friday? Tradition says Friday is the day Jesus died. Death is not normally considered good. What then is good about Jesus death? His death was a terrible, painful, and horrible way to die. Jesus was beaten until He was unrecognizable. They laughed, teased, and spat on Him. He was lied about and punished for crimes He didn’t do. Jesus Christ willing laid down His life for you and me—all of us. He took our punishment—our death. That’s the “good” in Good Friday. We don’t have to pay for our crimes—mistakes—sins to get into heaven. He paid for them all. He took all our sins on Himself so we could one day live with Him in heaven. His death was our entrance into heaven. Without His perfect sacrifice we would be separated from God forever. 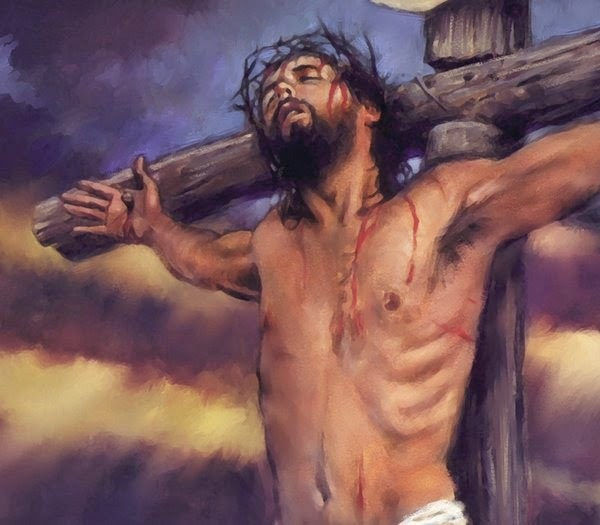 I love to remember what Jesus did for me and thank Him by celebrating Good Friday. The most important thing is what happened on Easter Sunday. Do you know what happened? Yes, He conquered death. 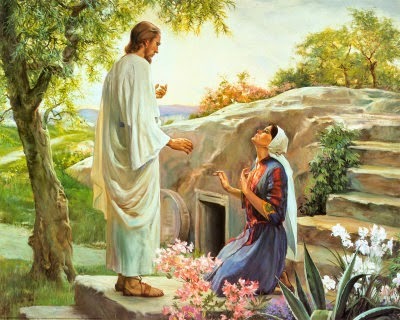 He arose! After his horrible death on the cross, they took His body down and placed it in a grave. His body lay in the dark grave for three days. On the third day, Sunday, He rose again. He came to life! He did that for all of us. If He couldn’t raise Himself, how could He raise us up to heaven? He did all this for us—the whole world. Easter has another name, Resurrection Sunday. Resurrection Sunday is a meaningful name and reminds us what Easter is really about. I hope you think about the wonderful gift Jesus Christ gave you. Thank Him for giving Himself to die for you and rising again.